Coromandel Seaview Motel is a fusion of accommodation experiences. This motel combines the best parts of a motel stay and the advantage of a smaller location with friendly hands-on hosts and an optional breakfast. It also combines comfortable private motel-style rooms with friendly service creating a feeling of a home away from home. Check out our motel accommodation page for descriptions of our rooms and a list of our facilities. Coromandel Town is the heart and soul of the Coromandel Peninsula and our little Coromandel Seaview Motel offers the most genuine motel accommodation choice for Kiwis and international travellers. 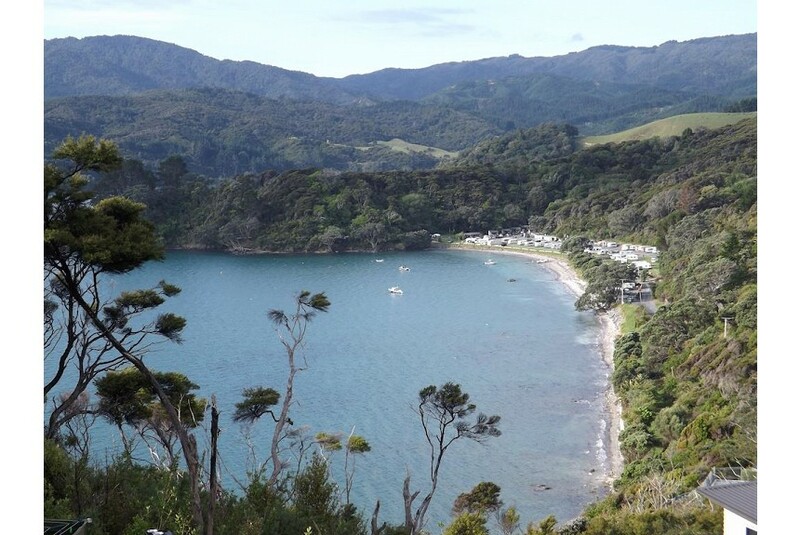 Coromandel Town's Seaview Motel has a range of accommodation options for couples or families. The managers are real "Kiwis" and enjoy passing on their own local experience for getting the best out of your Coromandel visit. Your hosts provide a quality stay and friendly service.